The Alvin Smooth Surface Mat and Drawing Board (Qty. 25 Sheets) is a high-quality and versatile board for drawings and renderings. Rigid and durable, it is ideal for mounting photos, artworks and presentations. It can also be used for displays, signs and even three-dimensional models. 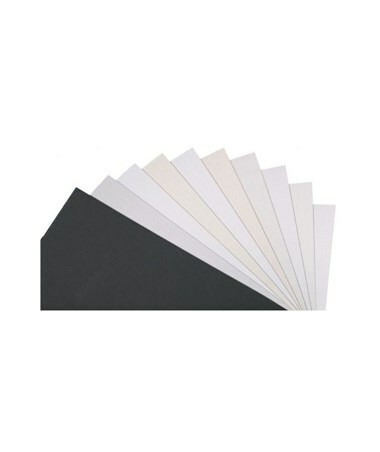 This package of smooth surface drawing boards contains 25 sheets of cleanly cut neutral pH boards. Each drawing board measures 20”W x 30”L and has 0.52pt thickness. For functionality, the Alvin Smooth Surface Mat and Drawing Board (Qty. 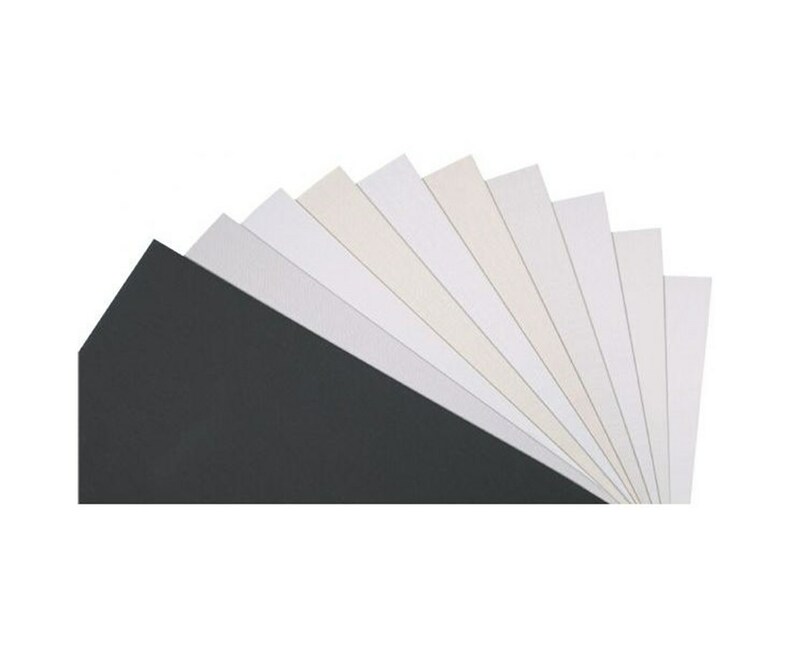 25 Sheets) comes in three different colors: white, cream and paper white. The Alvin Smooth Surface Mat and Drawing Board (Qty. 25 Sheets) comes in three different colors. Please select your preference from the drop-down menu above.